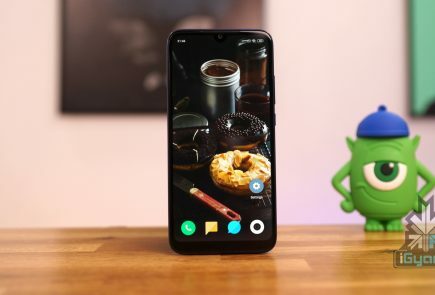 Motorola launched the P30 series of smartphones in China last year which include the standard P30 and the P30 Note. 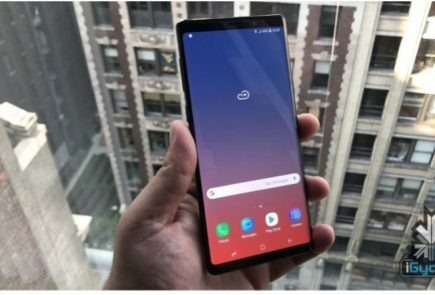 Reportedly the company is working on their successors which include the P40 and P40 Note. 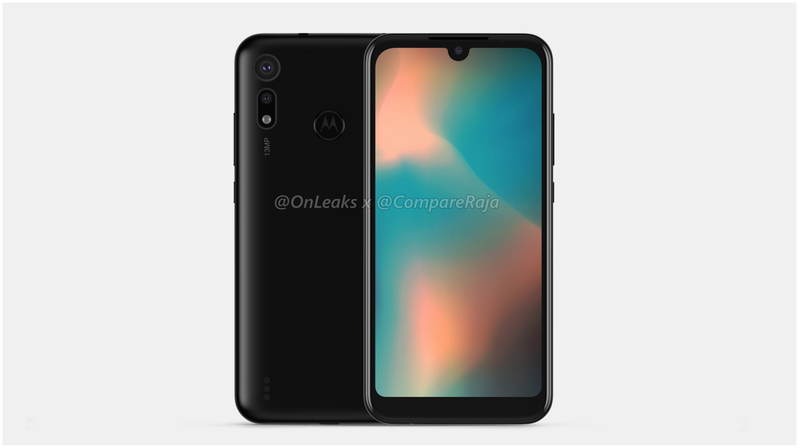 A fresh leak claims that in addition to the aforementioned smartphones, Moto plans to launch a less feature-rich smartphone, the P40 Play. 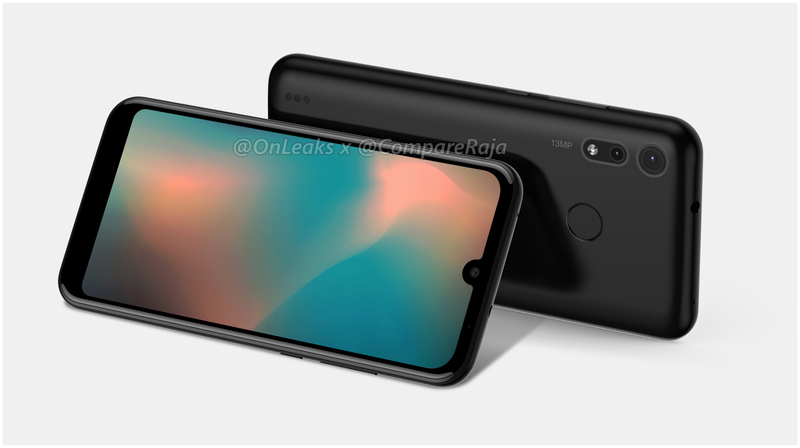 The HD renders and video of the handset have been leaked by a notable tipster, onLeaks. Therefore, the plausibility of this turning out true is considerably high. 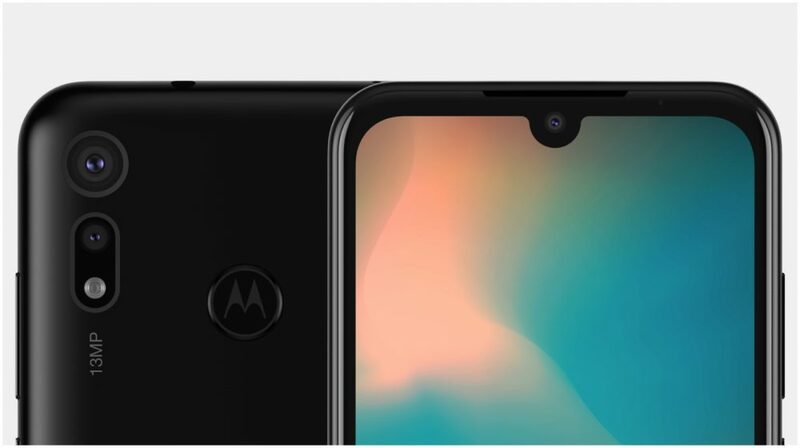 The front of the Moto P40 accommodates a 5.6 inch display that has a waterdrop notch up top. Notably, the bezels surrounding its display are quite prominent which is mainly due to its affordable price tag. The handset measures 147.7 x 71.5 x 9.2 mm while the details about its weight are unavailable. The right side of the Moto P40 is occupied by the power button and the volume rockers while the left side is occupied by the SIM card slot. The micro-USB port for charging and data transfer is placed on the bottom while the 3.5 mm audio jack is placed on the top. 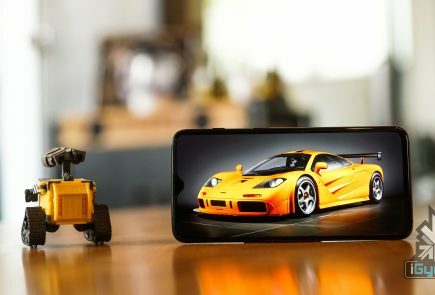 The rear of the smartphone seems to be made out of hard plastic that tapers towards the sides. The rear panel of the handset houses the fingerprint sensor and 13 MP dual camera setup. Unfortunately, the source has not revealed the launch date of upcoming smartphones. 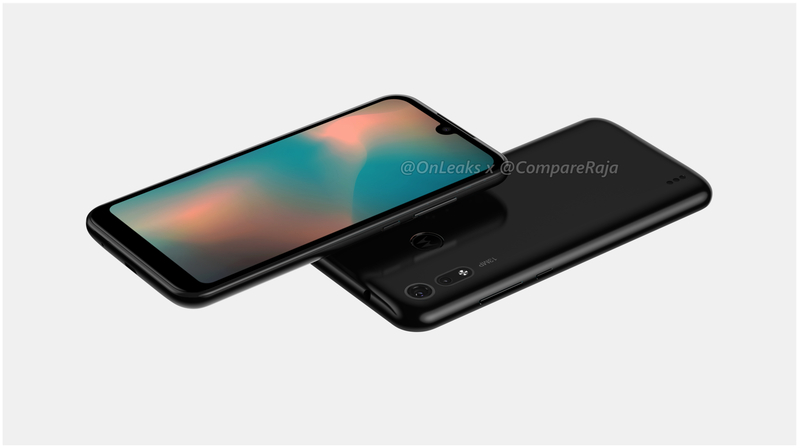 Hence, we will have to wait patiently to hear from Motorola about the compact Moto P40 Play.